MICROJET® GMBH, Tööstuslikud määrdeained, Belt spraying systems for lubricants, Cooling lubricants, EUROPAGES'sis. 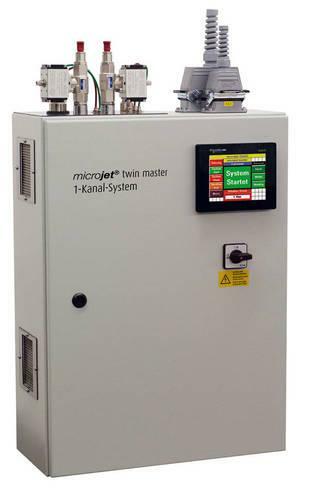 microjet® GmbH has been developing and manufacturing microjet® minimum-consumption lubrication systems since 1989. We are considered to be pioneers in that field owing to the engineering of the two-chamber mixing nozzle that allows for fogless spraying. Our strengths lie in customer-specific manufacturing. 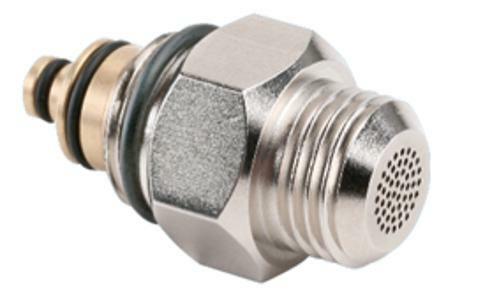 Minimum-consumption lubrication systems are used in various sectors of industry. Our decades of experience ensure that we can offer you sound solutions for any task in this area. Each application is different, each system varies. 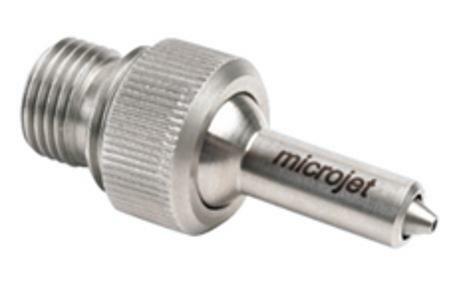 Today, microjet® GmbH delivers its systems worldwide.